grandma's cookie jar: Fun Facts about Grandparents & Why What We Do Matters! Fun Facts about Grandparents & Why What We Do Matters! 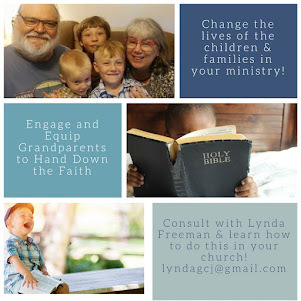 I sincerely believe grandparents need to focus on passing on a heritage of faith to their grandchildren. 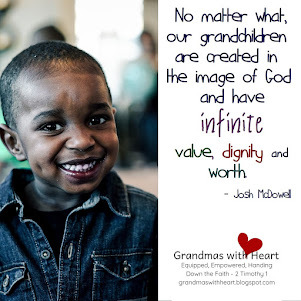 I believe with all my heart it matters for us to be intentional when it comes to handing down our faith to the grandchildren given to us by God. There are reasons I believe this - some of them are . 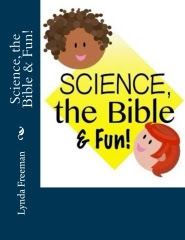 . .
Deuteronomy 6 shows us God's plan for evangelizing children . 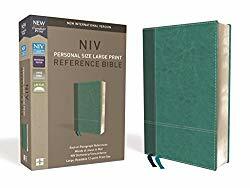 . . verse 2 tells us why God gave His word; " So that you, your children and their children after them may fear the Lord your God." God wants parents and grandparents to teach the children they love who God is and how they may love, know and walk with Him. This is God's first and best plan. Parents have the primary responsibility of directing children, so they grow up to make wise choices and live godly lives. Grandparents certainly support parents in this important role, but also have the role of helping children understand what it means to receive - and give - unconditional love. 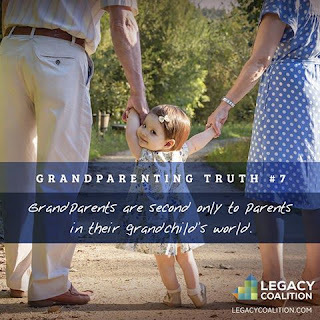 Grandparents have a very special role and position as the second most influential people in the life of a child. How a grandparent sees a child is often the way the child will see themselves. 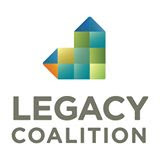 Deuteronomy 6 tells parents and grandparents to; "Be careful that you do not forget the Lord." In far too many cases, parents and grandparents have not passed on this heritage of faith and their children have forgotten God. 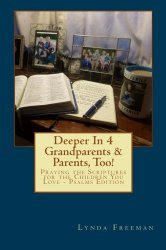 When grandparents are engaged, equipped and encouraged to pass on a heritage of faith, so their grandchildren do not forget God, they are able to significantly impact the lives of their grandchildren. Deuteronomy says; "Talk about them when you sit at home and when you walk along the road, when you lie down and when you get up." This is talking about the day-in-day-out living of our lives and is the impact a parent has. 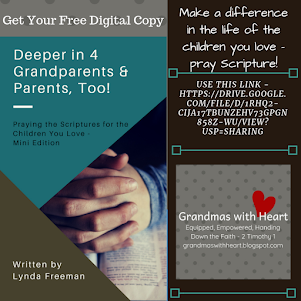 In many cases a grandparent is able to have a very similar influence if we are engaged, equipped and encouraged to pass on a heritage of faith to our grandchildren. Some interesting facts about grandparents here in the USA show the impact we are able to have. Consider the following (from Grandparents.com and the US Census) . . . 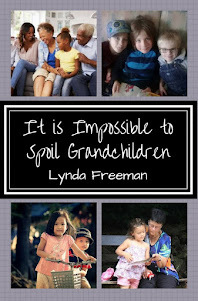 There are 80 million grandparents in the USA - yes, 80 million! Grandparents represent one-third of the population with 1.7 million new grandparents added to the ranks every year. Grandparents lead 37% of all U.S. households in this country — this works out to 50 million households nationwide. Grandparents love being grandparents - 72% think being a grandparent is the single most important and satisfying thing in their life. 63% say they are able to do a better job caring for grandchildren than they did with their own children. 43% became grandparents in their fifties, 37% in their forties, with the average age of first-time grandparents in this country at 48. Grandparents like to spend time with their grandchildren - 60% live close to their grandchildren. 70% see their grandchildren at least once a week. 81% have their grandchildren for part or all of their summer vacation. 72% take care of their grandchildren on a regular basis. 86% bake cookies for their family. 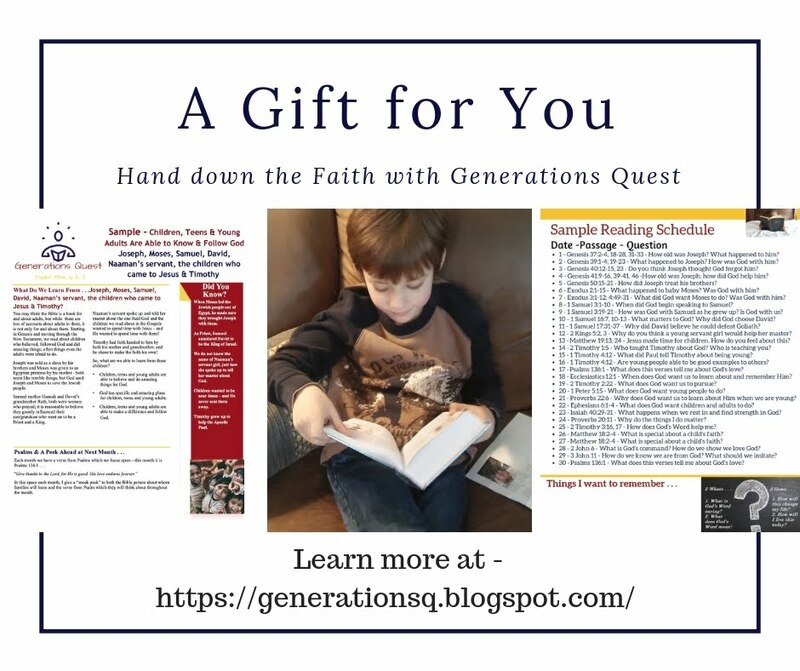 We grandparents, for the most part, are highly invested in our grandchildren and want to pass on a heritage of faith to them; many just do not know how to do this. They need to be supported, encouraged and equipped. When we are, our grandchildren will benefit as they are encouraged to know, love and walk with Jesus. 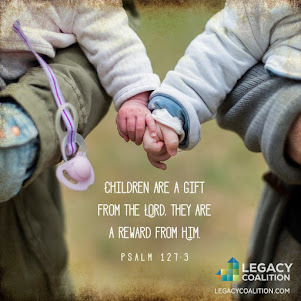 What are you doing to pass on a heritage of faith to your grandchildren? 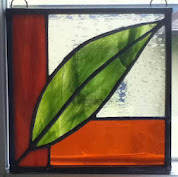 What do you need to be supported and encouraged to do this?